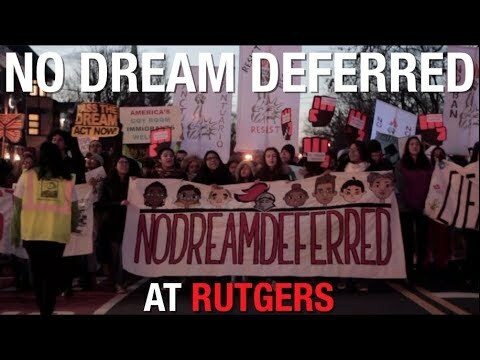 On Friday, Rutgers students from various LGBTQ organizations on campus held a rally against a recent memo proposed by President Donald J. Trump, and to show support for the transgender community. 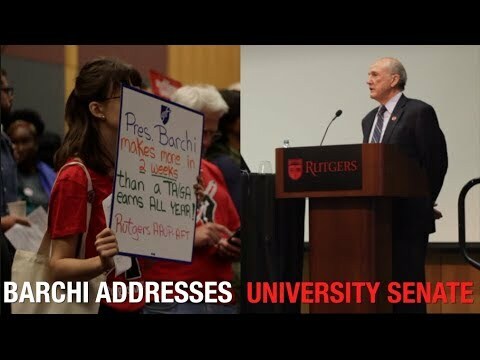 Members of the American Association of University Professors and American Federation of Teachers at Rutgers, alongside the Rutgers chapters of United Students Against Sweatshops and other organizations, came to protest the University Senate meeting where Barchi addressed the Senate. RUSA released its preliminary results for this year’s student government election. Nearly 1,000 members of the Rutgers community attended Saturday's first "Into the Light" 5K. The event raised $73,000 in donations for suicide prevention.